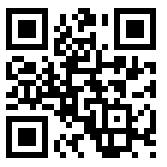 I received a great link from @samlyons1985 to a Mashable post by Brenna Ehrlich about QR Codes. Brenna discusses Victor Petit‘s application for an internship using QR Codes. 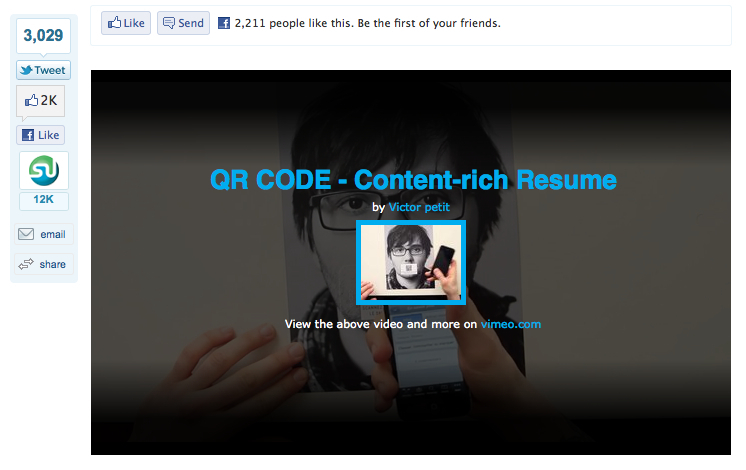 This is the link to Victor’s vimeo video.